I am an online writer. I also admin a parenting group on FB with over 6,700 members. This means that I frequently need to be able to get documents from page to web easily and quickly. That is why I was really happy to find a camera scanner app to help me take a photo and turn it into a pdf document that you can edit. There are many apps that can help you do this but I would like to talk about just one of them. That is the CamScanner photo to pdf scanner. 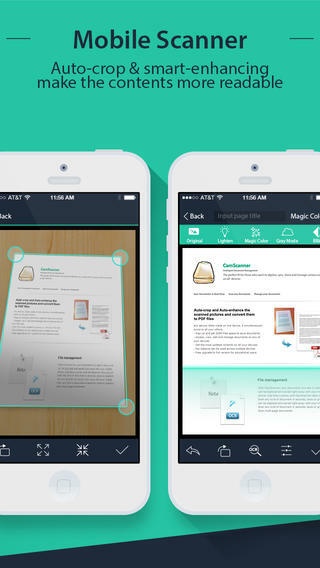 The CamScanner phone pdf creator or PDF document scanner is simply awesome. I was really impressed with it the first time I used it. This is what it will do or how you do it. First you take a photo of your document either with your iPhone, iPad or Android devices mobile or tablet. Next you click “Done” and the app will automatically adjust your document for you. By this, I mean it does not matter how you took your photo. Your document can be at an angle, you can have other things near it. 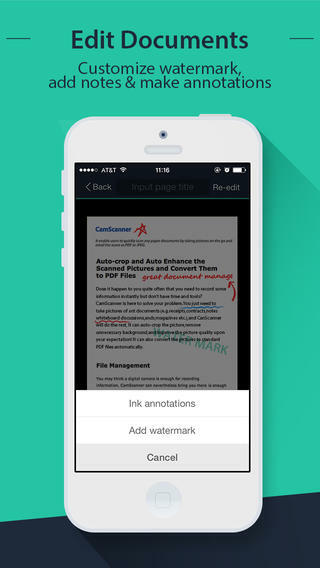 The app is smart enough to find and highlight your document for you for cropping. I love that. If you are not happy with how it has highlighted the document, you can click and drag till you are satisfied before cropping. Then you click on “Next” and the app crops your document for you. After cropping, you can adjust the brightness or colors. Your photo is now a pdf document which you can work on and send as a file to others. You can scribble on it with the pen tool, add text with the text tool box, add post it notes or search your document using OCR technology. OCR is Optical Character Recognition. A very amazing and cool app indeed. 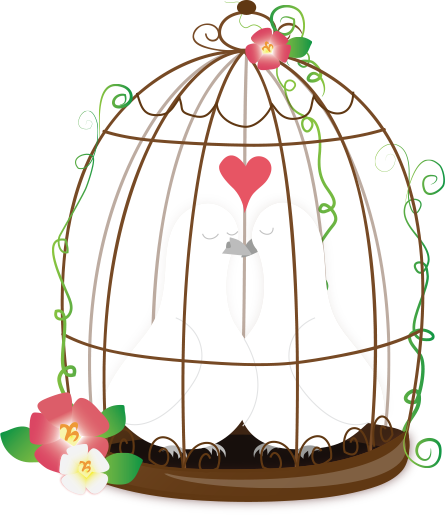 Here is where you can get your download links for iOS as well as Android devices for both mobile phone as well as tablet pc.